Dance Mogul Magazine believes you dont have to wait until throwback Thursday or flashback Friday to indulge and appreciate history. 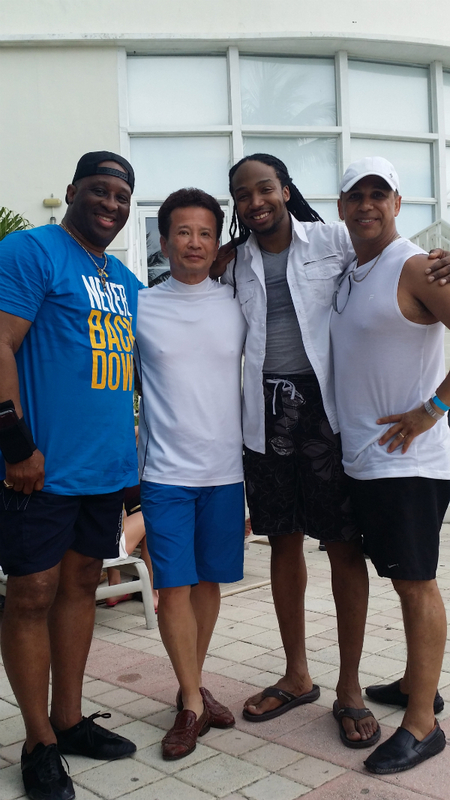 Dance Mogul was honored to take the time with Alex Kim to hear about his contributions to dance. Competing and performing for decades in hustle and theatre arts, Alex Kim knows how to put on a show. He continues to dazzle audiences internationally with his skills in adagio, choreography and death defying tricks. Capturing the very first Hustle title ever held at the prestigious New York Harvest Moonball, upon winning the competition Alex appeared on a movie and numerous TV shows, Alex went on to compete in sanctioned events held by Dance Masters of America. Along with his partner, they maintained as undefeated record in competitions. 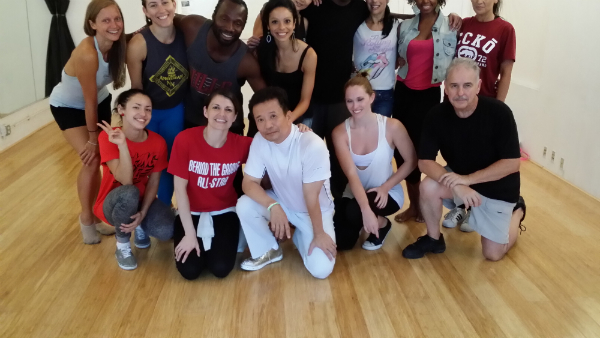 A resident of Los Angeles, Alex has been teaching hustle and aerial work to salsa pros in Los Angeles for the past few years including Mayan Champion Alex Da Silva who choreographed for Fox’s “So You Think You Can Dance”. More recently, Alex has partnered with dance champion Sergia Anderson and has performed on the number one national television show in Korea ” Star King “. 11 time salsa world champion Alien Ramirez. 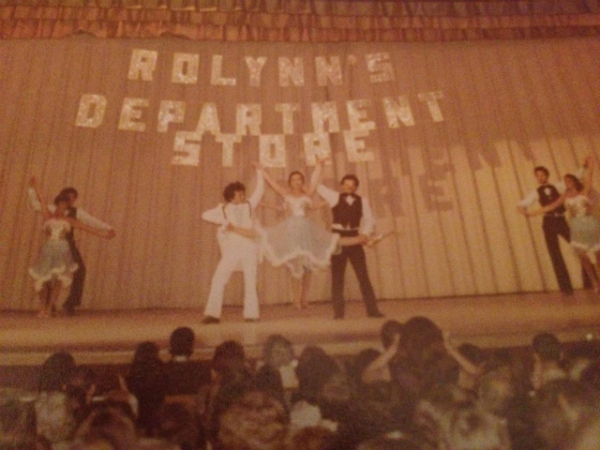 Dance Mogul: When did you first get introduced to your craft? 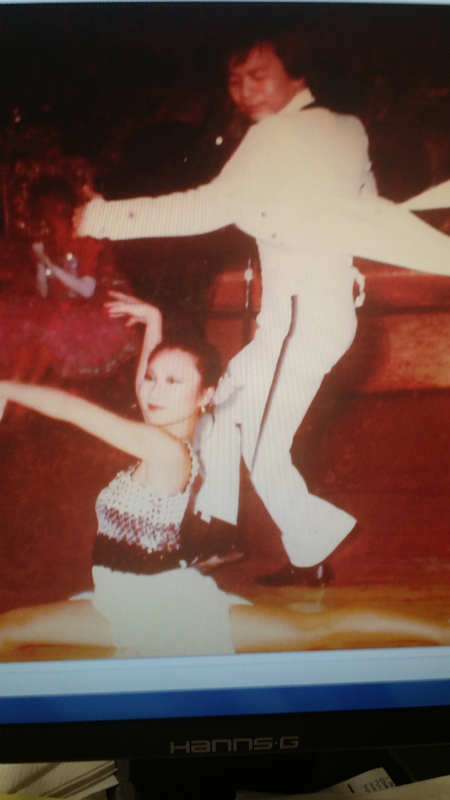 Alex Kim: Some of my inspirations have been Mikhail Baryshnikov and Fred Astaire. Dance Mogul: How did you brand your craft to make it unique? Alex Kim: Not many of us left from the 70s who have knowledge of what we call two hand patterns, add that to the new ways of hustle plus I studied other dances like ballroom and salsa to get a variety of ideas to mix with hustle, got me to be considered the best hustle dancer in the world right now. 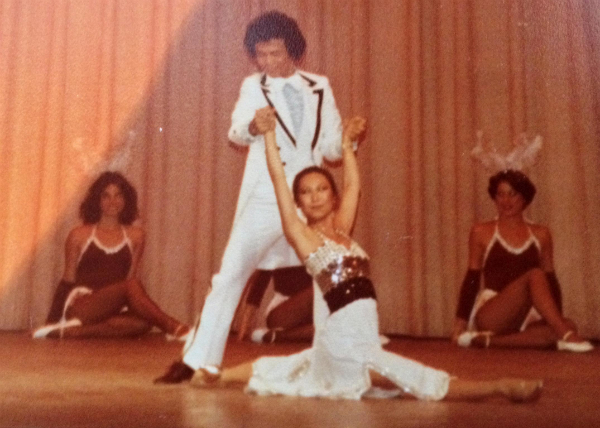 Alex Kim: Winning the world championship at the Madison Square Garden in front of 5000 plus people in 1977, appearing on the number one TV show in Korea “Star King”. Dance Mogul: What are your views on partner dancing, do you feel the essence is lost or is coming back because of shows like Dancing With the Stars? Alex Kim: Although I do not like the quality (and how poorly Hustle was represented by someone who doesn’t know Hustle) of the dance since they have a pro and a celebrity dancing it, I think it did a great thing by getting dancing into a lot people’s heart. Dance Mogul: What advice would you have for a young dancer that’s looking to be versatile, but still have something unique to offer the world? Alex Kim: Get trained in either ballet or jazz, to have sound ground to do all types of dance. Alex Kim: Eddie Vega RIP and Billy Fajardo.